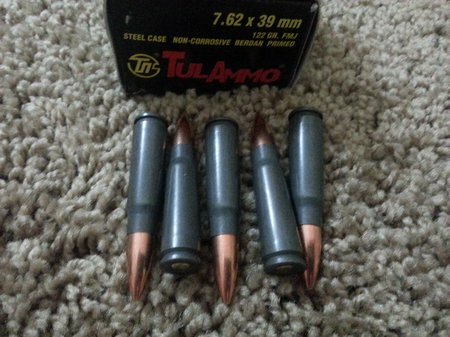 Is Tulammo 7.62×39 ammo good or bad? If you only believe what you read, there’s a chance you may be miss informed. I always like to try out a product before saying anything. 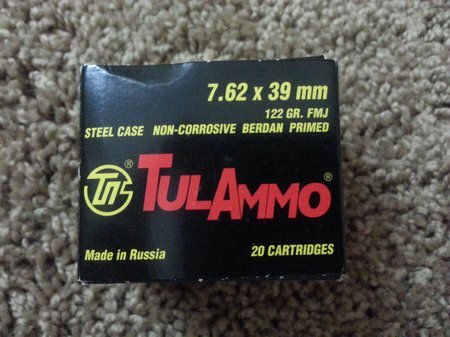 Tulammo is polymer coated steel cased ammo from Russia. It looks nice without any visible defects like dents, scratches, bulges, etc. Looks 1st class. 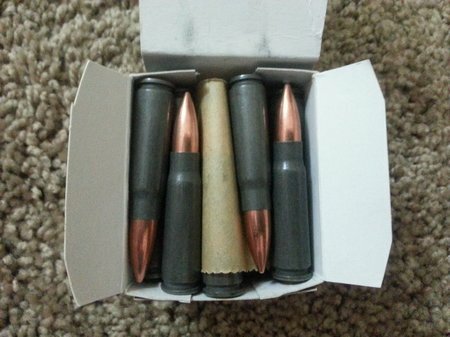 Here are some cases after being shot in my Zastava NPAP AK-47. First of all, it was 100% reliable in my AK-47. I did not shoot 1,000 rounds but did shoot several boxes. No problems what so ever. Now let’s look at the cases. They are quite clean unlike what I have read. Hardly any powder residue on the case necks. 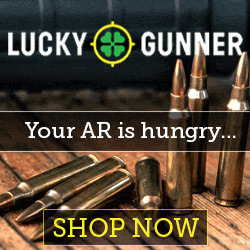 The same can be said for my AK-47. It was not dirty at all. The bolt was very clean. I used a boresnake to clean the barrel and after 6 or 7 passed with Froglube, it was clean. Everything else wiped clean with a wrag and some Froglube. 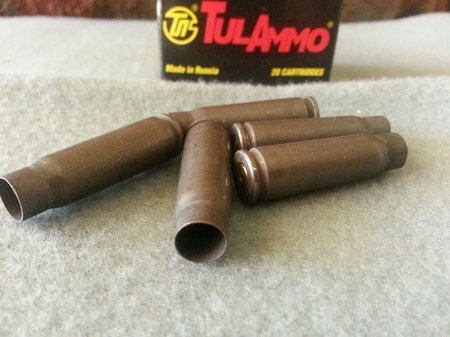 Tulammo 7.62×39 ammo is very good. I love it. It’s also very cheap. 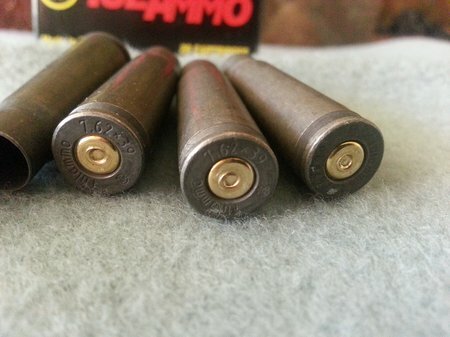 I think a case of 1,000 rounds is about $250. 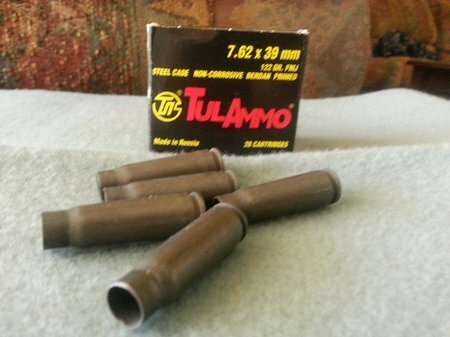 A box of 20 FMJ runs about $5.75. I will continue using and enjoying it.